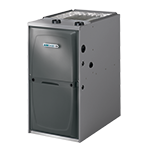 Control your home’s temperature&apos; humidity levels&apos; noise levels and energy usage by choosing the high-performance BCE4S air handler. 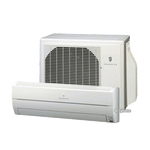 Using variable speed technology&apos; the BCE4S delivers more even temperatures while consuming 2/3rds less energy than single speed air handlers. Pair the BCE4S with the Comfort Sync thermostat and you can control your heating and cooling&apos; so you’ll always come home to your perfect temperature. 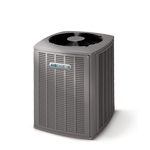 Pro Series Pair this model with a Pro Series™ heat pump or air conditioner and a Comfort Sync thermostat for optimum performance. 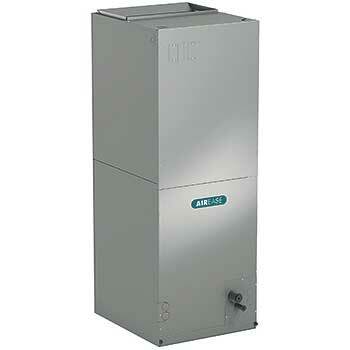 With the Pro Series you’re in control of every aspect of your home’s climate as well as your energy costs. Microban Protection Drain pans are infused with an antibacterial agent that destabilizes the membrane of microorganism cells&apos; disrupting the cellular function of odor-causing mold and bacteria so that they can no longer grow or reproduce.